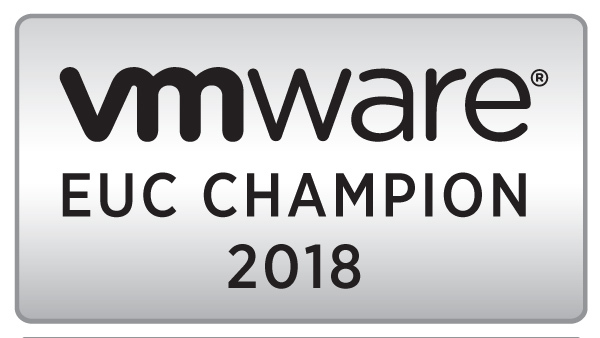 When GRID 2.0 was announced at VMworld 2015, it included a licensing component for the driver and software portion of the component. NVIDIA has recently revised the licensing and simplified the licensing model. They have also added a subscription-based model for customers that don’t want to buy a perpetual license and pay for support on a yearly basis. There are a few major changes to the licensing model. The first is that the Virtual Workstation Extended licensing tier has been deprecated, and the features from this level have been added into the Virtual Workstation licensing tier. This means that high-end features, such as dedicating an entire GPU to a VM and CUDA support, are now available in the Virtual Workstation licensing tier. The second major change is a licensing SKU for XenApp and Published Applications. In the early version of GRID 2.0, licensing support for XenApp and Horizon Published Applications was complicated. The new model provides for per-user licensing for server-based computing. The third major change is a change to how the license is enforced. In the original incarnation of GRID 2.0, a license server was required for utilizing the GRID 2.0 features. That server handled license enforcement, and if it wasn’t available, or there were no licenses available, the desktops were not usable. In the latest license revision, the license has shifted to EULA enforcement. The license server is still required, but it is now used for reporting and capacity planning. The final major change is the addition of a subscription-based licensing model. This new model allows organizations to purchase licenses as they need them without having to do a large capital outlay. The subscription model includes software support baked into the price. Subscriptions can also be purchased in multi-year blocks, so I can pay for three years at one time. One major difference between perpetual and subscription models is what happens when support expires. In the perpetual model, you know the licensing. If you allow support to expire, you can still use these features. However, you will not be able to get software updates. In a subscription model, the licensed features are no longer available as soon as the subscription expires. Software support for the 1st year is not included when you purchase a perpetual license. Purchasing the 1st year of support is required when buying perpetual licenses. A license is required if you plan to use a direct pass-thru with a GRID card.